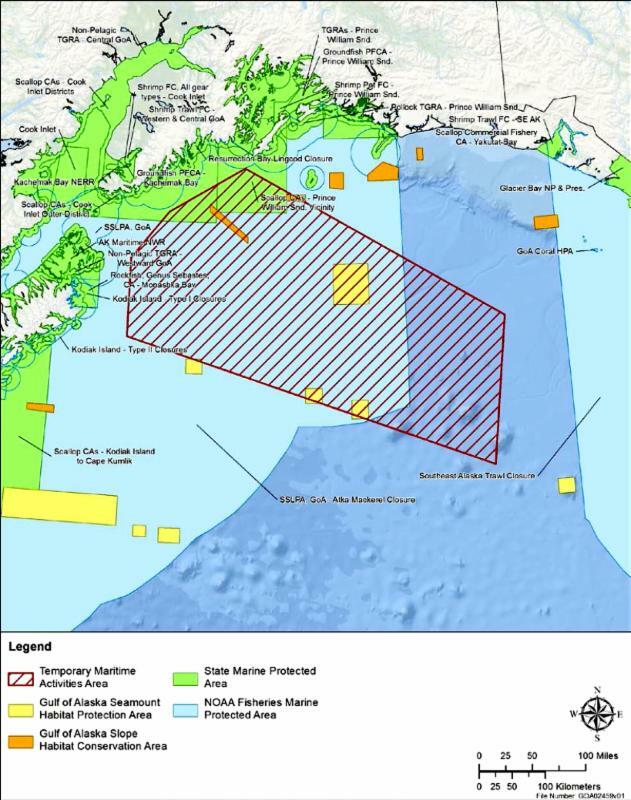 On May 9th AK Department of Natural Resources announced that it will open 52-million acres to oil and gas exploration in South Central Alaska (including Prince William Sound and the Copper River Delta) even though 96% of the comments received were against it. The comment period is over, but we will keep you informed about what we can do if and when there is any movement in the region. The US Navy has picked a date to conduct their the war games: May 1 - 12, 2017. For the first time ever in history, May - when whales, salmon and all kinds of wildlife are making their way through the GOA. You will be hearing from EPC and others strongly requesting that the timing be changed, and to move away from Protected Wildlife areas. EPC held the first Public Informational Meeting in Cordova on Wednesday, May 11. Check our Facebook page to see how you can participate and for the dates and times for more public meetings. EPC is presenting the film Sonic Sea in Cordova on June 11 at 7PM at the North Star Theatre. We are collaborating with the Natural Resources Defense Council for another special screening in Anchorage on June 12th at the Alaska Native Heritage Center, also at 7PM. Check out the trailer, join us and take a stand against ocean noise! We need your letters, and a spectacular and far-sighted donor. Please get in touch with us for the ways you can help the Bering River Coalition. 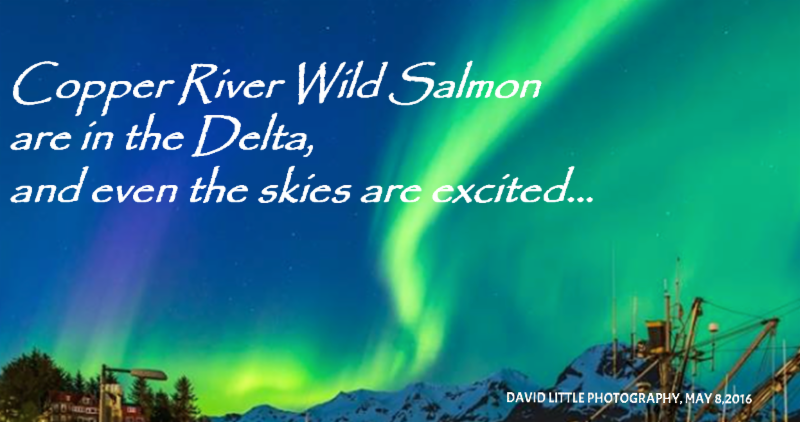 Keep 73,000-acres protected from mining and protect the wild salmon returns - forever. The deep water port and road may be suspended for now, but the news is that some of the legislative powers-that-be are willing to strong-arm the will of the people and throw their political dice towards a unnecessary erroneously mandated project to pave short-term development dreams. EPC is monitoring this over 20-year bad road and port proposal and will continue to be a voice for all those opposed to this expensive and dangerous project. More news to come on this in the near future. 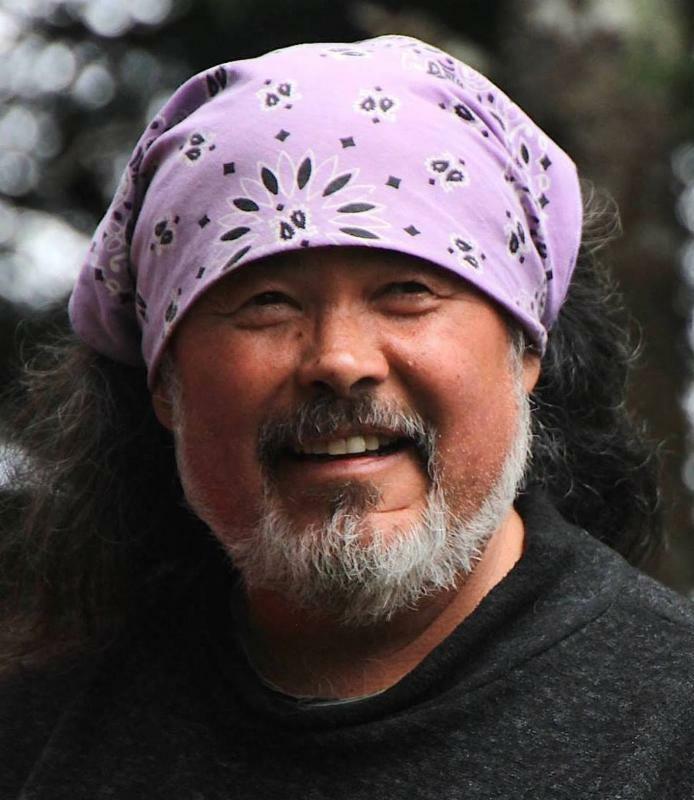 CBD has chosen a seasoned Alaska advocate who also heralds from the Eyak Eagle clan of the Copper River Delta. With all of the wildlife, ocean and money issues going on right now in Alaska, Dune says "...I am honored and thrilled to have been chosen for this position. I will dig deep into my love for the land and the wild salmon to help us all reach answers and solutions for the critical issues facing Alaska. " - Dune is EPC's Founder. BlueCrest Energy's plans to conduct offshore fracking operations north of Anchor Point have prompted widespread community concern. Cook InletKeeper has been keeping a close watch on hydraulic fracking operations in their region of focus and beyond for years. This is an everywhere issue. On March 31st it became official and a broad coalition sued the US Food and Drug Administration for approval of the first-ever GE food-man-made-animal. To quote Center for Food Safety: "This marks the first time any government in the world has approved a GE animal for sale and consumption."